When you're staring at a shelf, it can be hard to detect the cream of the (unfairly traded) crop. 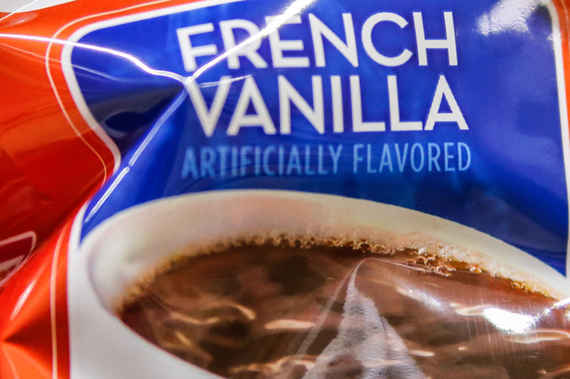 Even when loaded with a mound of sugar substitute, all coffees are not created Equal. The world's second most popular commodity varies in quality, and, when you're staring at a shelf, it can be hard to detect the cream of the (unfairly traded) crop. So to help identify a legit bag of beans, we consulted our buddies at Austin, TX's Cuvée Coffee to share with us some red flags to look out for. These aren't all deal-breakers, but if you see several in combination, be wary. This is the most damning indicator and an absolute deal-breaker. 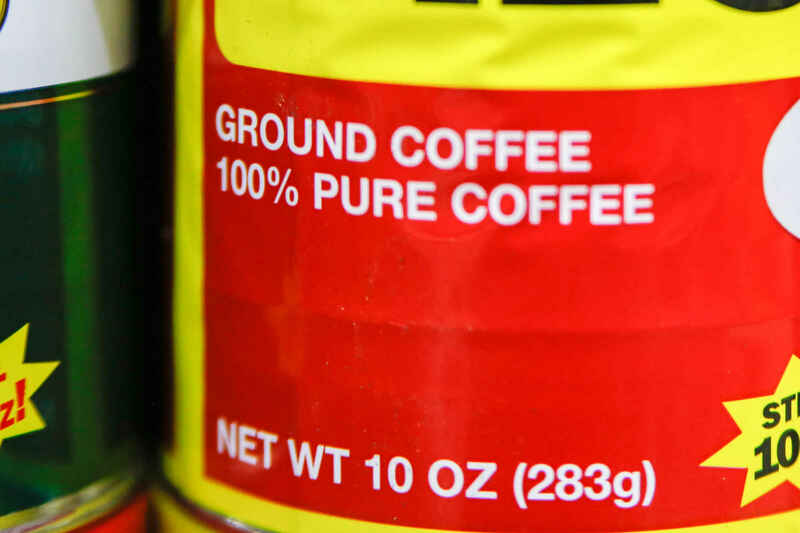 It may be reassuring that your mud isn't mixed with dirt, but the label "100% pure coffee" isn't an indicator of quality, it's actually an admittance of guilt. If it doesn't say 100% arabica, that means they've cut it with lower-quality robusta beans with a higher yield and better resistance to parasites. It also tastes significantly more bitter. You want to judge freshness based on when it was roasted rather than when it becomes undrinkable. This is another deal-breaker. If a brand has a buffet of different artificial flavor profiles, they aren't standing on the quality of their beans. That's not to say a specialty roaster can't have one or two curveballs (Klatch is a good example), but when you're presented with a slew of options, the odds drop that you'll find a decent cup. If you're choosing between brand X's Sergeant Pepper's Lonely Cup Club Blend and Kenya AA (a specific grading), go with the one that has more specificity. A common cost-cutting trick is to buy lower-graded beans to fill out the blend. If a company sells 10 coffees and eight of them are blends, then they probably shouldn't be trusted. Most specialty coffee roasters don't talk about roast levels in terms of light, medium, or dark; rather, they speak in synesthetic flourishes, talking about darker roasts in terms like earthy and chocolaty. 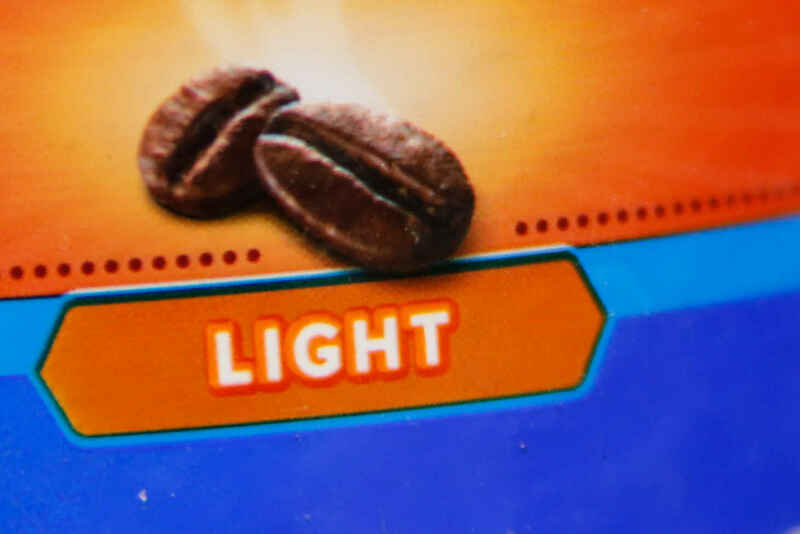 If you don't see a few flavor adjectives, chances are the people behind the beans aren't thinking in those terms. Which is a bad sign. Glass jars tend to dehydrate coffee. Cans and plastic ones do the same. And they aren't environmentally conscious: it takes way more carbon to manufacture and ship them. Clear bags are a bad sign too, as light is one of the primary enemies of the coffee bean. Like Simon and Garfunkel, darkness is its old friend too. There's still plenty more ways you can spot bogus coffee -- and they're all on Thrillist.com!